Tamsin Phillips is a Research Officer and PhD student in the Division of Epidemiology & Biostatistics. Her research focus area is the continuum of care for people living with HIV with particular interest in pregnant and postpartum women. Her current work investigates the spectrum of engagement in care after initiation of antiretroviral therapy (ART) during pregnancy and the impact of mobility and care transitions on adherence and retention. She is exploring methodological considerations for measuring engagement in HIV care and is interested in the use of mobile health and smartphone technology for supporting the HIV care continuum. 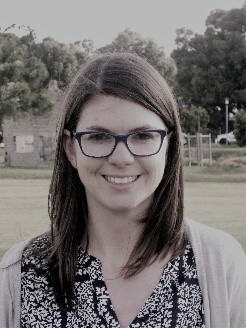 Kirsty Brittain is a Research Officer and PhD student in the Division of Epidemiology & Biostatistics. Her research interests include psychosocial aspects of maternal, child and adolescent health, including adherence and engagement in HIV care, behavioural risk factors, and mental health problems. 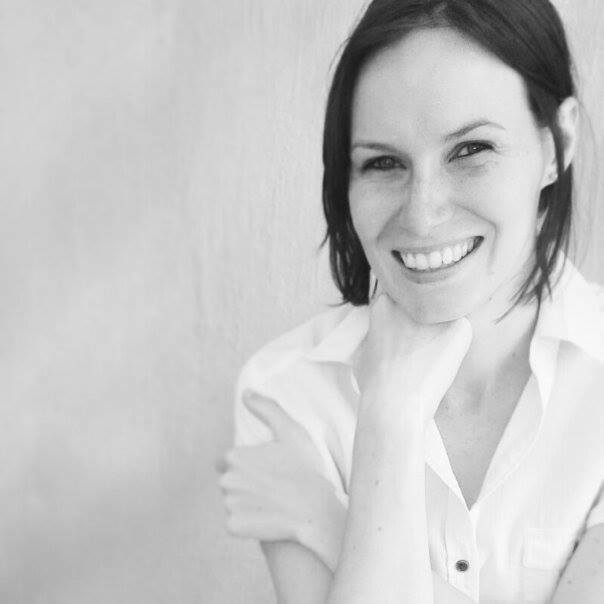 Her current work focusses on pregnant and postpartum women living with HIV, with a particular emphasis on HIV-status disclosure and experiences of stigma. She teaches Introduction to Epidemiology as part of the Master of Public Health programme. Elton currently works as a Research Officer in the Division of Epidemiology and Biostatistics. He is a trained demographer and also has experience working as a statistician and data analyst. 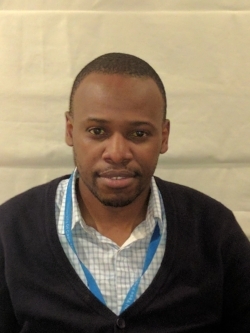 He completed his MPhil in Demography in 2015 at the Centre for Actuarial Research(CARe), University of Cape Town, with a research on estimating mortality for metropolitan populations in developing countries. Current interests include economic evaluation, statistical learning, longitudinal data analysis, actuarial modelling and bayesian statistics. 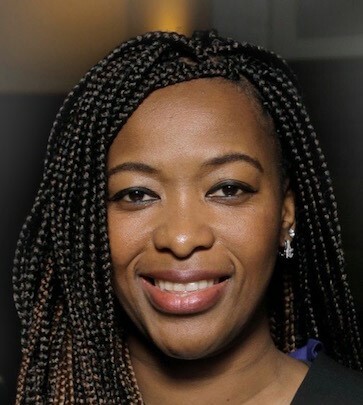 Thoko Malaba is an epidemiologist in the Division of Epidemiology and Biostatistics at the University of Cape Town. Her work focuses primarily on maternal and child health in the context of HIV, particularly the use of antiretroviral therapy in pregnancy. She is currently involved in clinical, population-based and health systems research studies in HIV-infected women using different antiretroviral therapy regimens in pregnancy. Her specific research interests are adverse birth outcomes and the methodological issues encountered in perinatal research studies. 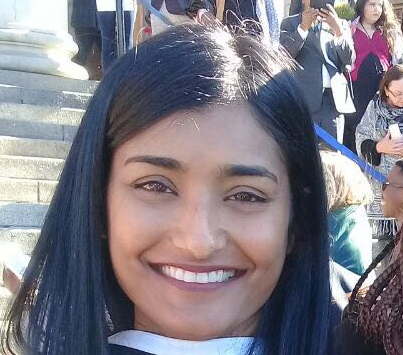 Jasantha Odayar is an epidemiologist in the Division of Epidemiology and Biostatistics and the Centre for Infectious Diseases and Epidemiology Research (CIDER). Her interests are in improving health care services, particularly for individuals requiring long-term care, including for HIV and TB. She manages an implementation science trial (“PACART”) comparing routine clinics to community-based adherence clubs for antiretroviral therapy (ART) delivery in HIV-positive postpartum women who initiated ART in pregnancy.